Hi, I'm JAM! I am a born and bred Cleveland gal. Thankfully, I have a dual-citzenship and can travel... across both sides of the Cuyahoga River...pyaw! I love this city, and despite the labels outsiders give us... 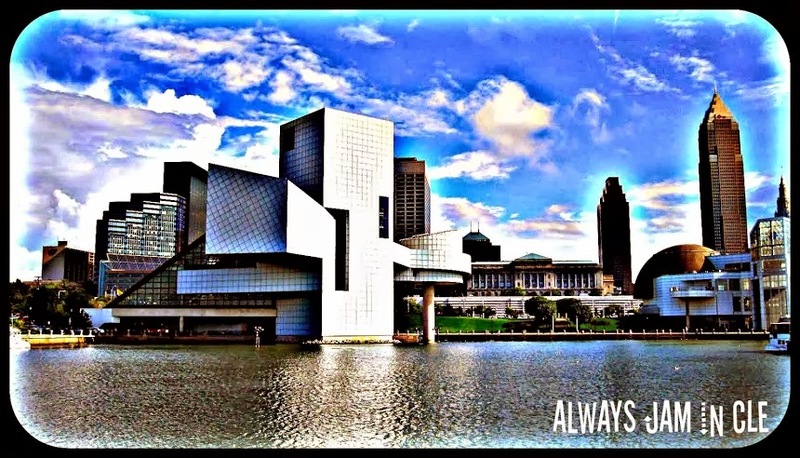 I choose to focus on the positive people, places, events and arts in our great land of Cleveland! 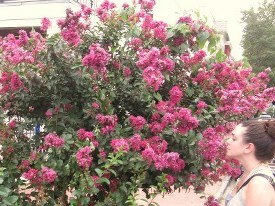 Call me a Cleveland Believer, my mission is to get everyone to stop and smell the flowers! Take time to appreciate the simple joys in life that are right in front of our noses! I've had a lifelong passion for creative writing and this blog was created to get the juices flowing, express and share the positive thoughts and adventures I am experiencing in Cleveland and beyond! So I hope you'll join me on my journey in spreading that JAM all over Cleveland! Hope you enjoy the ride!